How Will Russia Respond to Trump’s Tomahawk Strike? We suspect the “effort”—in addition to weaponeering and carefully selecting targets—amounted to diplomacy. U.S. diplomacy probably consisted of front channels through the State Department and possible back channels to warn the Russians and indicate that the strike was limited to a punitive attack on a legitimate military target from which Bashar Al Assad’s chemical weapons attacks had been launched. No Russians were killed in the attack. 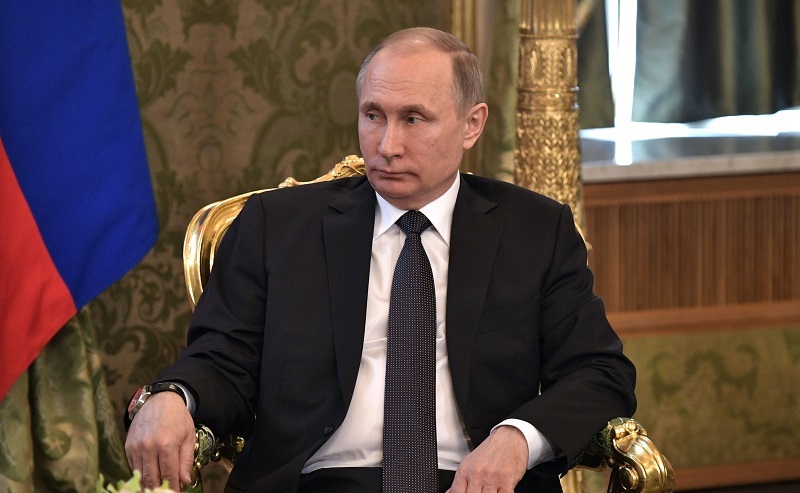 The lack of a Russian military response to the strike suggests Moscow’s tacit acquiescence to the limited strike, even though this is not reflected in Russian rhetoric. In addition, Russian strategic messaging is painting the Tomahawk strike as aiding Al Qaida and the Islamic State of Iraq and Syria by destroying an airfield the Syrian Air Force and Russian forces used in counter-terrorism strikes in Homs and Idlib Provinces. The Russians also canceled a memorandum of understanding signed in 2015 on airspace deconfliction over Syria, proclaimed an intent to bolster Syrian air defenses, called in the U.S. defense attaché in Moscow and dispatched the guided missile frigate Admiral Grigorovich to the eastern Mediterranean Sea. The Admiral Grigorovich is armed with Russia’s equivalent—although some may disagree—of the Tomahawk, the Kalibr NK cruise missile, which Moscow has deployed against targets in Syria since 2015. 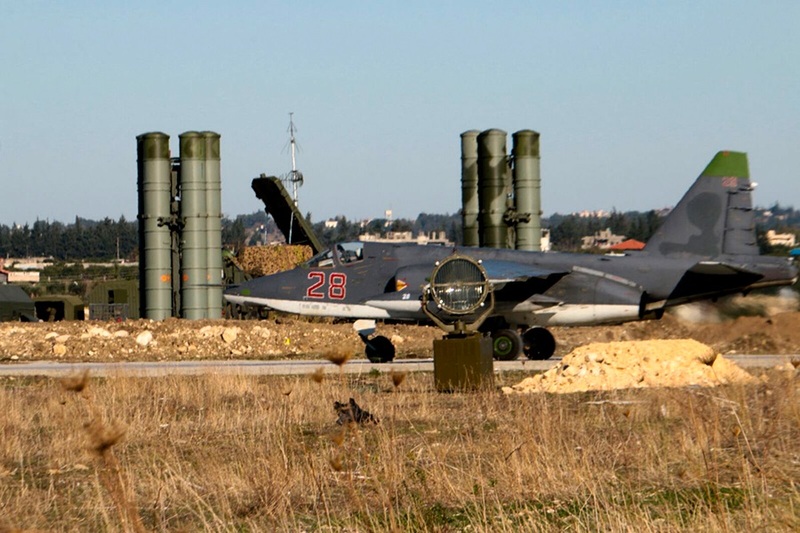 At the time of the strike on Shayrat, Russia had advanced S-300 and S-400 air defense systems in Latakia and Tartus, and the Syrian regime has its own robust Russian-built integrated air defense system [IADS]. Although these systems have an advertised capability to counter cruise missile strikes, there is no reporting today of any IADS response. Why? As the second largest arms supplier (after the United States), perhaps the Russians were loath to risk Tomahawks leaking past the Russian systems and thereby harming future sales. Off-axis shots are difficult and Tomahawks are extremely formidable weapons. However, it is unlikely that one of the most advanced SAM systems in the world would be unable to shoot down at least one of the Tomahawks, which fly subsonically. The more logical and likely explanation is that the Russians chose not to escalate the situation. Although Moscow and Damascus recently signed a 49-year lease that provides for the expansion of Russia’s naval facilities at Tartus, where it has had a naval base since 1971, Russia and Syria do not have mutual defense treaty like the North Atlantic Treaty Organization. Moreover, while Russia has longstanding ties to Syria, would Russia be willing to have open hostilities with the United States over Syria? Maybe the message got through to Moscow that this was a limited strike. If Russian leaders are not interested in escalating conflict with the United States over this attack, in the short term we would not expect anything more than what Russian leaders have already done. The harsh rhetoric plays well with the Russian domestic audience and reassures Moscow’s allies that it is a committed and reliable partner. In fact, the more limited nature of the Tomahawk strike—when there were other escalatory options—shows Russia’s deterrent value and in no way diminishes Moscow’s role in the region. Regardless of U.S.-Russian ties and Syrian complications, Moscow may continue to forge closer ties with Tehran and sell it advanced weapons—like the recent delivery of S-300s. If diplomacy has failed, Russia has a range of options to escalate in a variety of geopolitical friction zones. For example, Russia could use its air defense systems and range of anti-ship weapons to create a denied area in the eastern Mediterranean and Black Sea along the approaches to strategic waterways such as the Bosphorus. It could escalate tensions in eastern Ukraine, cause trouble in the Black Sea or the Baltics, launch direct cyberattacks against the West or reignite frozen conflicts. Or, more worryingly, it could do a combination of nefarious activities. There is also the possibility that Syria, Iran or another party may act, and push the United States or Russia in an unintended direction that leads to escalation. There is plenty of precedent here. One example—a little more than a month before the Moscow summit of May 1972, the Soviet-backed North Vietnamese military launched a massive offensive into American-backed South Vietnam. In the end, after some strong Soviet rhetorical condemnations of Nixon’s massive bombing and mine campaign that was launched in response to the offensive, the two sides agreed to disagree on Vietnam but proceed on improving superpower relations. Great powers can use diplomacy—and back channels are an ideal tool—to find a modus vivendi, a way to agree to disagree in some areas. Hopefully, Moscow and Washington can agree to disagree rhetorically while pragmatically avoiding escalation. At least as of this writing, that appears to be the case. Richard Moss, Suzanne Freeman and Ryan Vest are affiliate faculty members of the Russia Maritime Studies Institute at the U.S. Naval War College. The thoughts and opinions expressed in this publication are those of the authors and are not necessarily those of the U.S. government, the U.S. Department of the Navy or the Naval War College.